Baking for Working Women !!! In this modern world, women walk as tall as men in every sphere of life, may it be socially, economically or financially. They take lot many pains to keep themselves standing on their own feet and stay financially independent. The only aspect that slows them down in their tryst for success is when they have children. Many women tend to leave their jobs and stay at home once they have kids. Proper care and bringing up of their kids becomes the top priority then. This long break leads them to lose their skills and confidence. Later, they never return back to their jobs and end up spending all their life as a homemaker. Although being a homemaker and looking after all needs of the family is a tough job too, these women have enormous potential to excel in many other fields. All their potential remains unused, which could otherwise be very much productive in various aspects. 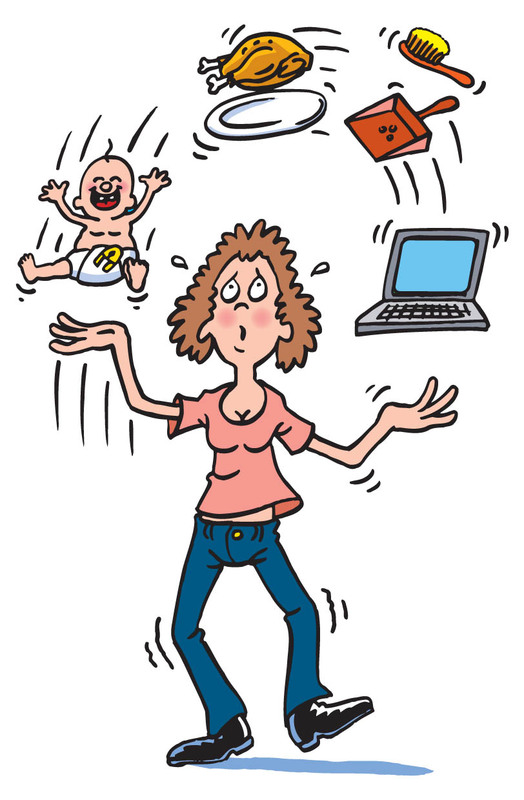 Women generally take a break out of their career even before the child is born. They nurture the child and take care of its every need at least till the kid is old enough to be enrolled into a play home or a kindergarten school. After this break, which is about 3 to 4 years on the least, they go through a hard time finding jobs for themselves. Even if the women start working, they feel they are sacrificing their kid’s lives for a corporate career which makes it difficult for them to stay on the job. Staying away from their jobs for a long period keeps them away from advancements in the corporate world’s technologies & skills. Hence they get paid lesser as compared to ones who keep working continuously. 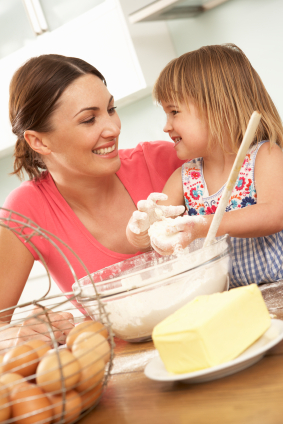 Once the kids grow up, the mothers can stay at home and take small steps towards building up their interests. They can do so even within the comfort of their home by activities such as cooking, baking, crafting, tailoring, candle-making, joining social welfare groups and so on. Cooking gives an opportunity for innovation in the kitchen and can be a good entrepreneurship option. Cooking involves a huge variety of cuisines and techniques. 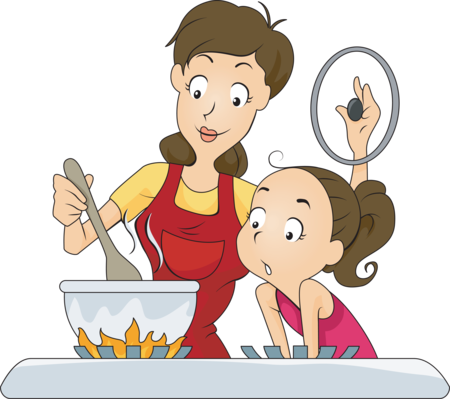 Expertise in cooking can be shared through various means like conducting cooking classes at home, authoring cookery books or taking up small catering orders. Baking is another good option. 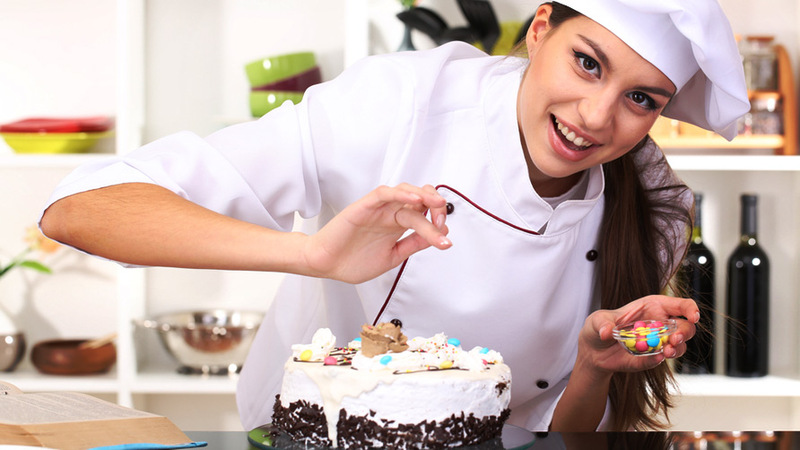 Expertise in baking can help women put up a good homely business in the form of home bakers. There have been various success stories where women have been good entrepreneurs through a small homely business. Just a change in the setup of the kitchen, a few equipment and a set of licences is all that is takes to start your very own home bakery. You can take up individual baking orders or supply items to other shops or bakeries on a contract basis. This comes with a twin advantage of caring for your family as well as contributing your share in the family income. We, at WarmOven, have raised ourselves to be successful through the constant and endless support of many women within the kitchen as well as the management team. They have always been a source of great inspiration and stand as the pillars of our organization. It is through their ideas & creativity that we have been able to transform ourselves from a simple next door bakery to professional online bakers. As a team, we always try to be better each day and set up new goals for ourselves. Every woman has the potential to break free from the shackles of the society and reach the sky with flying colors. What’s needed is a bit of determination and hard work. Just don’t let anything in life stop you from achieving your goals and one day you will surely achieve them. All the best, to all the young go-getter women out there!! !